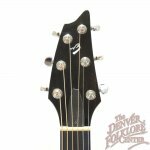 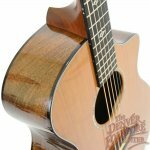 Since 1992 the Breedlove Guitar Company has pushed the limits what can be accomplished with the blending of modern and traditional guitar construction techniques and designs and this Breedlove Performance Balance Custom Guitar is a prime example of how that melding of techniques can pay off. 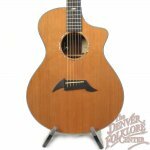 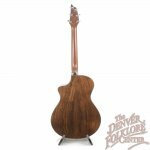 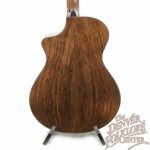 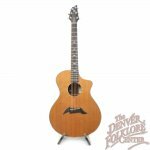 The guitar features a tightly grained cedar top that has been paired with lovely figured walnut back and sides to produce a lush tone full of presence and warmth- a tonal quality which makes this instrument perfect for fingerstyle music of all sorts. 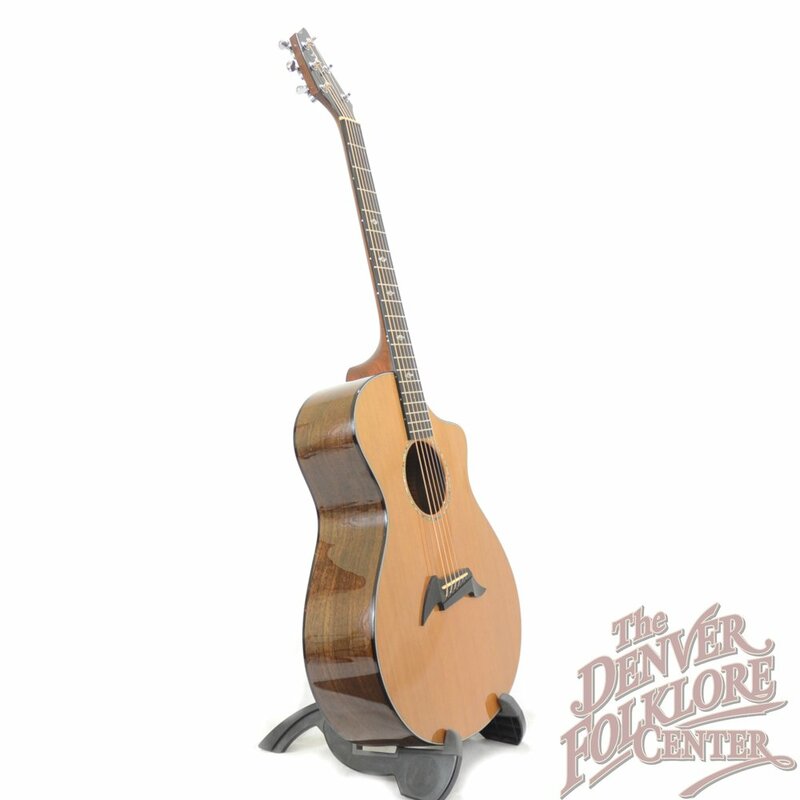 Condition-wise this instrument is in excellent condition with only a few dents and dings on the soft cedar soundboard. 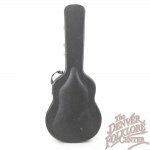 Also included is the original hardshell case.